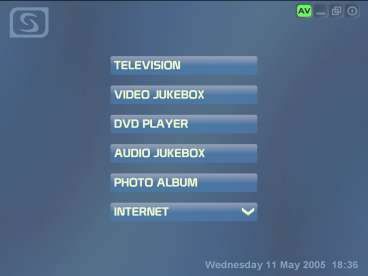 AV DVD Player-Morpher is the versatile DVD jukebox that plays, morphs and converts DVD and video files to make movie clips instantly from your home movie studio. AV DVD Player-Morpher Gold is not an ordinary DVD/video playing program, but a new multimedia device with dozens of video and audio effects that can be applied in real-time. ViVi DVD Player is an easy to use and powerful - DVD player that combines the great picture and sound with full featured DVD navigation that includes: DVD playback with full operating controls. 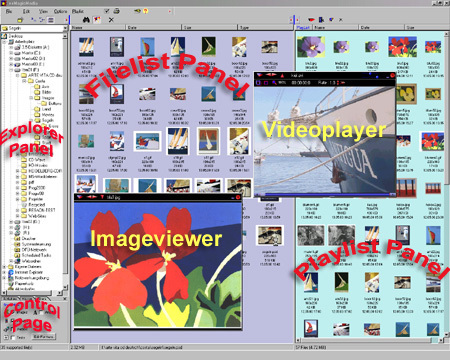 PeakStars MagicMedia is an easy to use thumbnail explorer that allows you to browse, manage, play and edit multimedia files on local network, and removable drives. Convert AVI (DivX, XviD, MS MPEG4, Uncompressed, Cinepak and other); MPEG (MPEG-1 and MPEG-2 Video); WMV (Windows Media Video); Quick Time (Apple video format for Macintosh) video clips to DivX DVD Player compatible movies and burning. ChordComposer is multimedia music composer software with automatic accompaniment function. It simulates the chord auto accompany of electronic organ to edit music in computer and changes the music file into MIDI file formation easily. Composed of DVD to Nokia Converter and Video to Nokia Converter, it can rip dvd DVD convert all video format to Nokia 3GP, MP4, 3GPP in a high quality and super fast conversion speed. SesamTV Media Center is friendly and powerful multimedia player software, which designed for digital and analog television, audio player, video player, DVD player and so on. It also can be used to create photo album and slideshow.